This week we are talking all about urban farming. 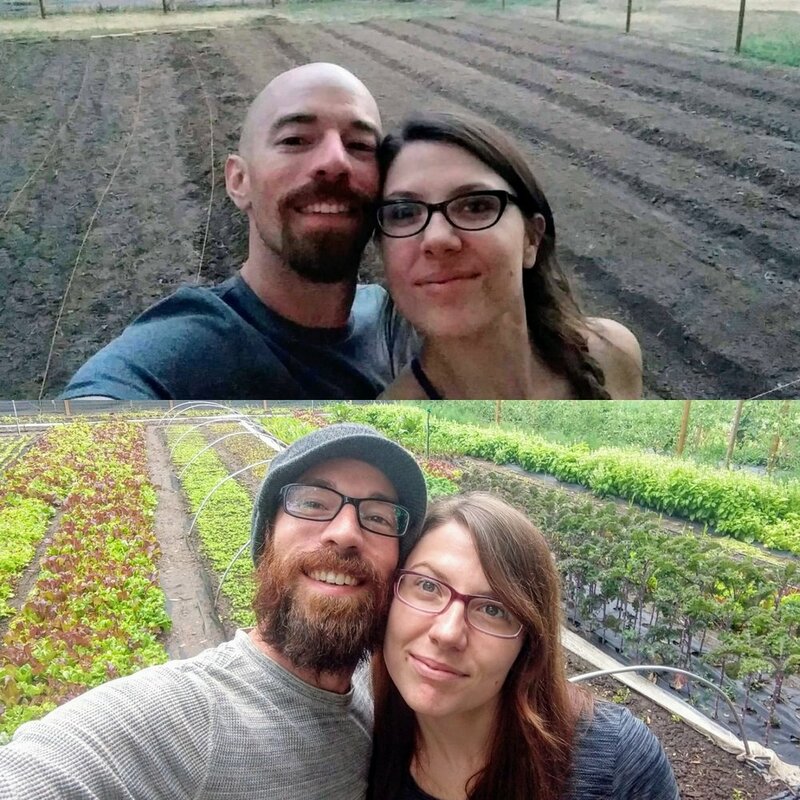 We welcome husband and wife team, Mekayla Standefer & Justin Homitz, who have transformed an urban backyard into a productive market garden. 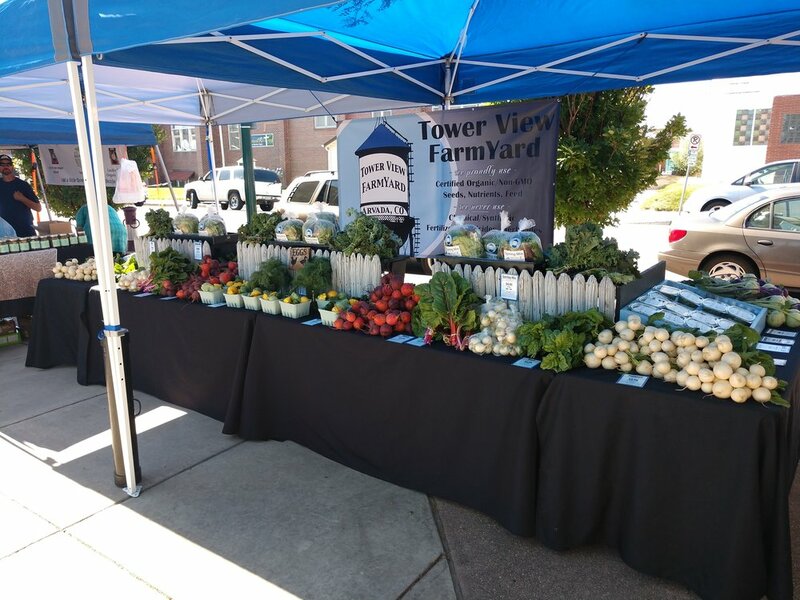 Tower View Farm Yard is a small urban farm started by the duo in Arvada, Colorado in 2015, where they farm produce, eggs & microgreens. We talk about what WWOOFING is & how they got involved with it, some of the methods they use to farm, and what they have learned along the way to produce some of the best veggies in town. 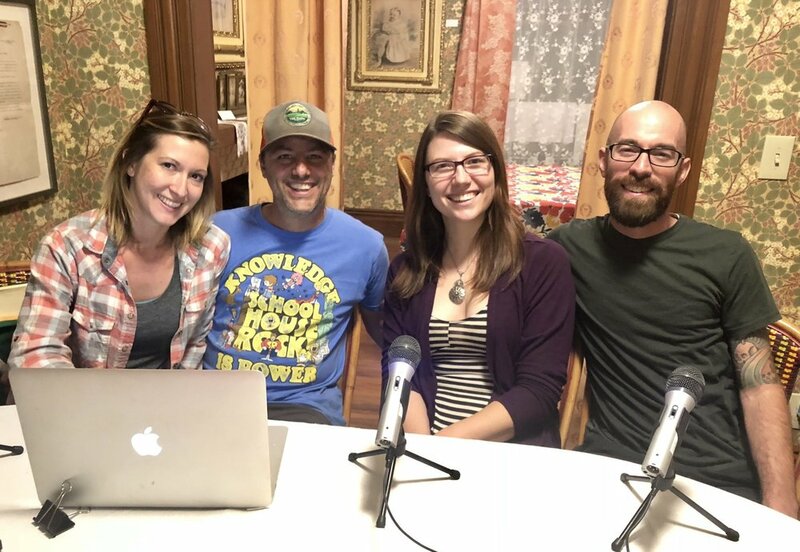 If you have thought about getting into urban farming or just want to know more about it, then stick around, cause this podcast will give you tons of great information to help you in your journey in becoming an urban farmer. 4:35- WWOOFING. What it is, how they became involved in it on their honeymoon and how they continue to be involved. 7:40- Different farming practices. Mekayla & Justin talk a bout permaculture and how they try to implement it in their farming as much as possible. 9:35- Urban backyard farming. 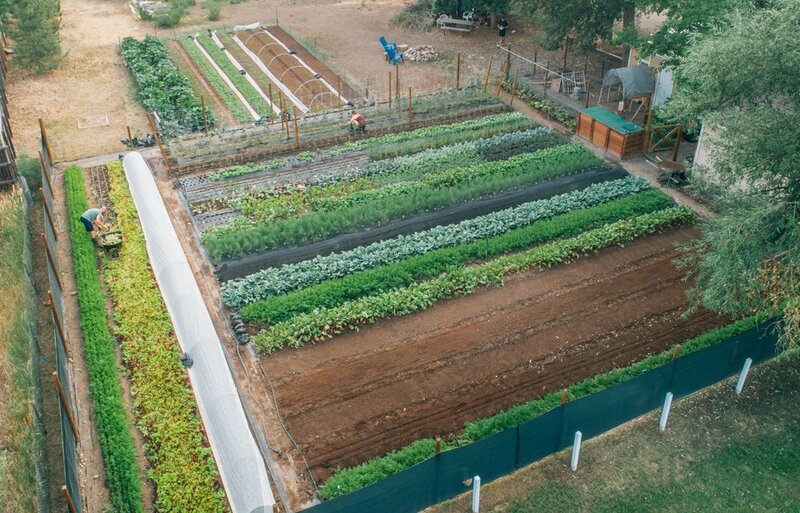 They talk about how they have transformed their 1/6 acre backyard of their rental home into a farm. 13:28- Using sheep to sustain a garden. They talk about how they hope to some day have sheep on their property to compost the manure & expand the garden. 17:20- Crop rotation. We discuss the current issue with farmers not implementing crop rotation & how it could cause a dust bowl in the future. 20:50- Farmers’ Markets. Mekayla talk about only selling their produce, eggs & microgreens at farmer’s markets and how successful they have been. 26:50- Microgreens. We discuss what they are, how they grow them and what research has been done to show that most hold 6 times more nutrients than their adult counterparts. 31:45- Lessons learned. They talk about some of the issues they have had over the years and what they have learned. 34:35- Water. The group talks about the many watering techniques that can be used when farming and which they prefer. 38:45- The different types of produce they grow and sell. They talk about their experience with growing Kohlrabi and eggplant & share a few recipes that can be made. 44:00- Tomatoes. Justin talks about the different varieties of tomatoes they grow and which do best in the climate. They also talk about how wind can effect farming and gardening. 49:00- How they stand out from the rest. Justin talk about how they only sell what they grown as opposed to some farmers as markets selling other peoples crops. He also talks about his favorite things to grow. 51:00- Some of the amazing tools they use to farm, why they think tilling is bad for the soil and some of the alternatives to tilling. 55:30- Justin & Mekayla’s message to the world.